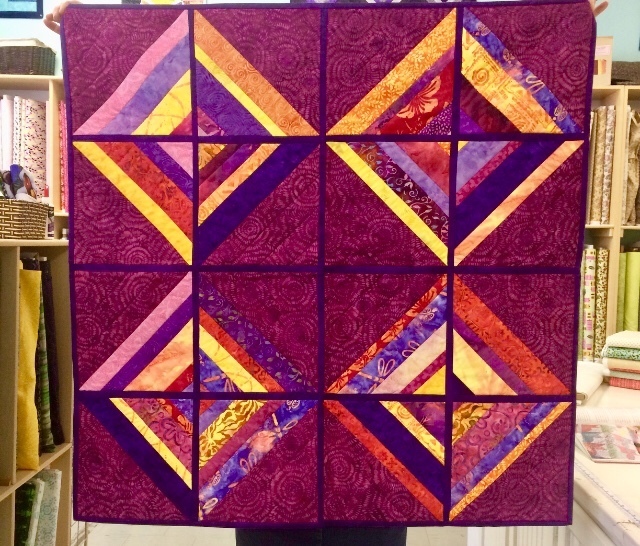 This is an intermediate level quilting class. Learn the amazing technique of quilting as you go! Supplies are extra.